Next Tuesday we will be hosting the Writers Medley at Bon Temps Coffee Bar. Current members of the club will be sharing their creative work with the public. This is an all ages event that is free to the public. Bring guests and remember visitors are always welcomed. We still have open slots for the event for anyone who is interested in being a part of it. There are 5 minute and 20 minute slots. If you just need 10 minutes then that is okay as well. You can read any of your own written work. It can be in any format or genre. Please contact us at shreveportwritersclub@gmail.com . If you do not have anything to share please come by to support fellow members. They work hard on their pieces to present them. It also lifts their spirits and encourages them to see you there. 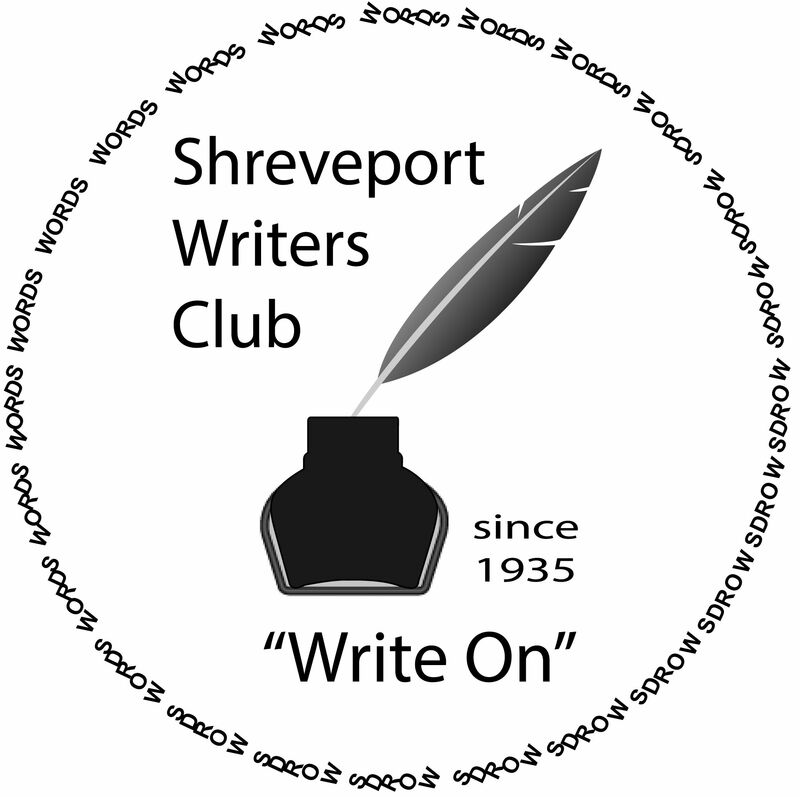 This Saturday we will be holding our Shreveport Writers Club meeting from 10am-12pm. Due to lack of available space we will be holding it at Broadmoor Presbyterian Church 1915 Grover Place, Shreveport, Louisiana 71105. Thank you all for being a part of this amazing group. We hope to see you at both events.